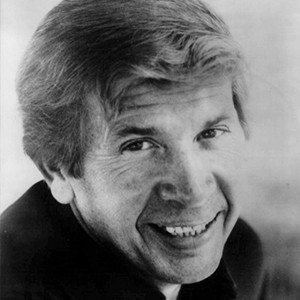 American county singer with the group the Buckaroos, known for pioneering the Bakersfield Sound. He could play the fiddle and the steel guitar. He decided he wanted to be called Buck at the age of four. He was the co-host of a show on the radio called Buck and Britt. 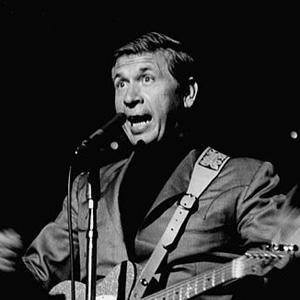 He released ten #1 country albums from 1963 to 1968. 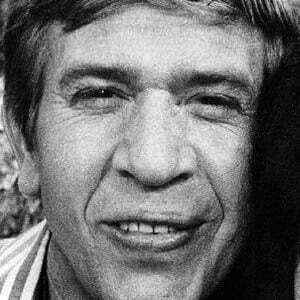 He married his fourth wife, Jennifer Smith, in 1979. 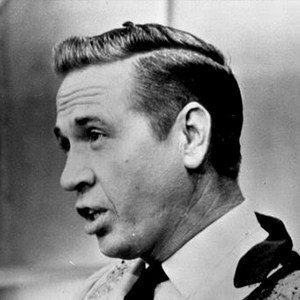 He hosted the western TV series Hee Haw with Roy Clark from 1969 to 1986.